They say that blondes have more fun, but do they really? 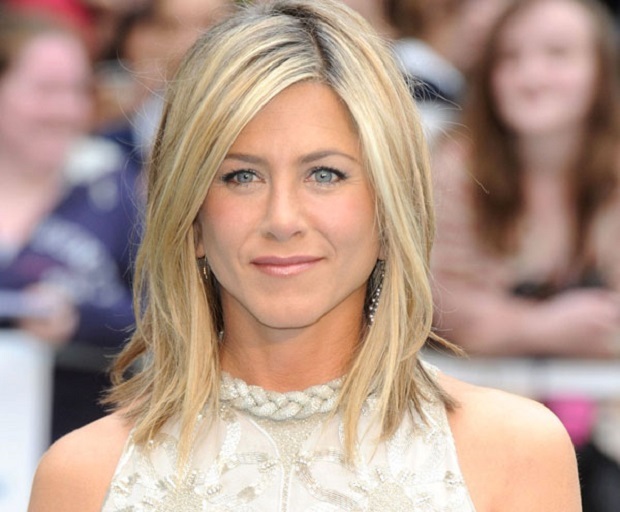 Why don’t you see for yourself and take inspiration from these blonde medium length hairstyles to try and spice up your life. 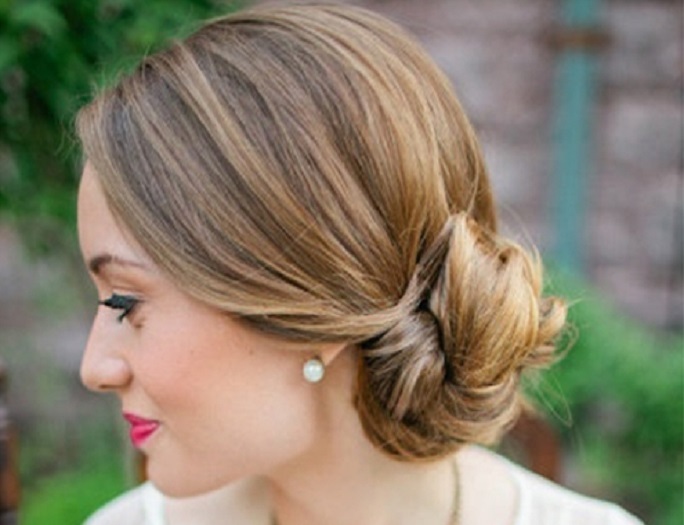 This classic bun is perfect for medium length hair, suitable for that special occasion. Pulled back sleekly off the face, this dark-blonde hairstyle is fairly easy to do at home and it showcases the lighter blonde highlights really well. Julianne Hough frequently changes her hairstyle to keep up with the trends and this style is no exception. This wavy tousled look can suit every occasion and is extremely low maintenance if you already have wavy hair. Once again Julianne Hough nails this style, this time sleek and straight with a very simple cut. All you need to pull off this look correctly is a great haircut, good hair straightener and of course some Moroccan oil (or similar) to ensure your hair doesn’t dry out too much. A great hairstyle for those of you who get frustrated always pushing your hair out of your eyes or behind your ears, is the front bouffant which lifts the front strands off the face. Reece Witherspoon wears this style perfectly with cool blonde curly hair, great for a formal occasion. I adore this style of Emma Stone’s because it’s so versatile and low maintenance. Sleek and straight up top and loose curls at the ends this style is easy to maintain at home with some straighteners, doubling as a curling wand. This warm blonde hue compliments Emma’s skin tone impeccably. 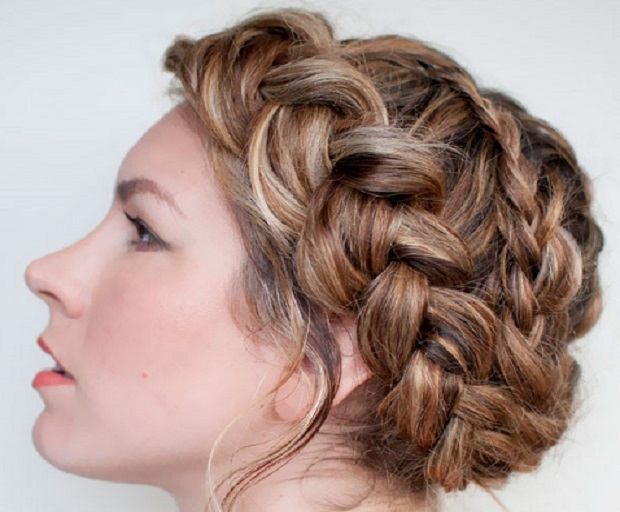 Halo braids work well with medium length hair and with a blonde colour, the style is almost angelic like, perfect for special occasions especially weddings. These braids are normally so secure that you can normally leave them in for days.